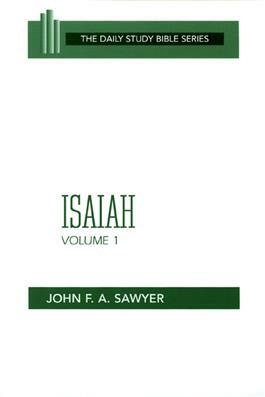 This prophetic Old Testament book begins by telling the reader that it is the "vision" of Isaiah. The use of the word "vision," John F. A. Sawyer explains, conveys to the reader that regardless of when the prophet lived, "his 'words' go beyond the immediate historical circumstances of his day." Sawyer argues that we as modern readers also are being addressed.